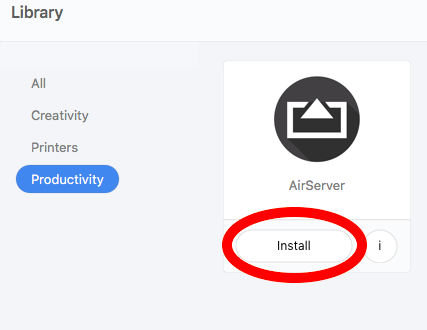 Use the Self Service application to install applications and other tools on your Mac. 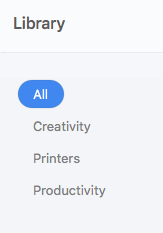 You can find Self Service in your Applications folder. 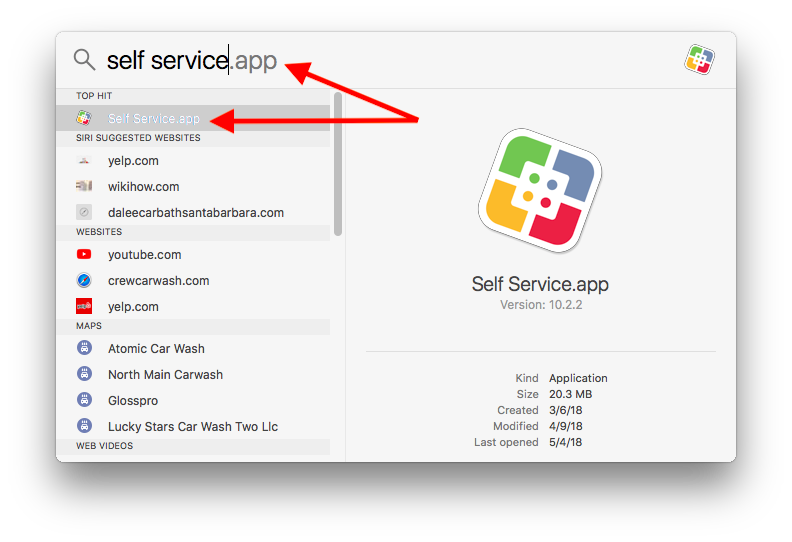 Or simply click on Spotlight, type “Self Service” and double-click the application to open it. 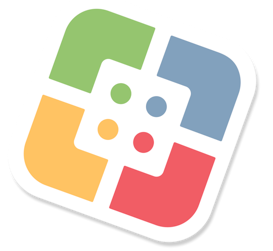 Search for applications and other tools in the Library. 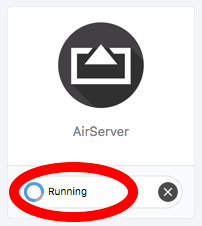 If an application is already installed on your computer, you may not see it listed. 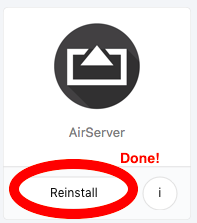 Click the Install button to install an application or run a script.